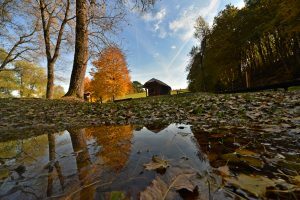 Welcome to the official website of the Public Institution for the Management of Protected Natural Values on the Territory of the Municipality of Rakovica! 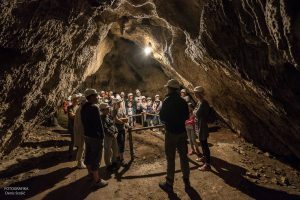 This public institution manages a protected natural habitat – the Significant Landscape of Barać Caves and the Ecological Network Natura 2000, which is located within the bounds of the Municipality of Rakovica. Out of the entire area protected under the category of ˝Significant Landscape˝ with a total area of 5.19 km2, Barać Caves are definitely the most famous attraction. These caves, after which the entire protected area was named, were first opened for visitors way back in 1892.